Summer is headed our way, and we know that even on the brightest of days it's tough to get the whole family outside. Join Next Adventure on a Family Day Hike to the beautiful Clackamas River Recreation Area where you can enjoy river views, old growth forests, possible Mt. Hood views, and learn all about the surrounding plants and natural history. 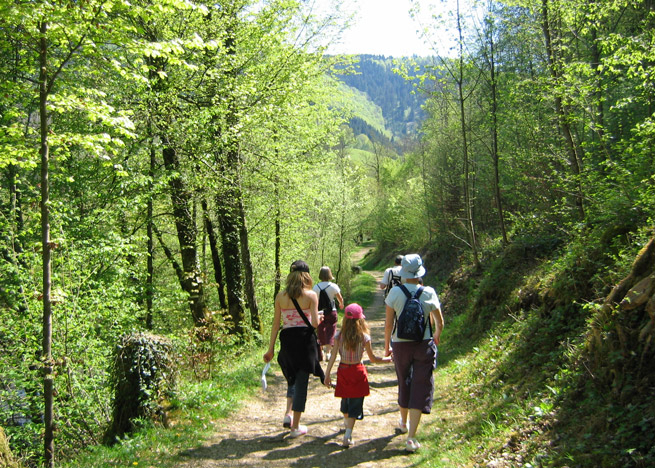 Next Adventure Family Day Hikes are an excellent way to spend a day outside with the whole family along with no-hassle transport and instruction from an experienced guide.